The apostle Paul boldly encouraged believers to imitate him because he was imitating Christ. He said, “Follow my example, as I follow the example of Christ” (1 Corinthians 11:1). 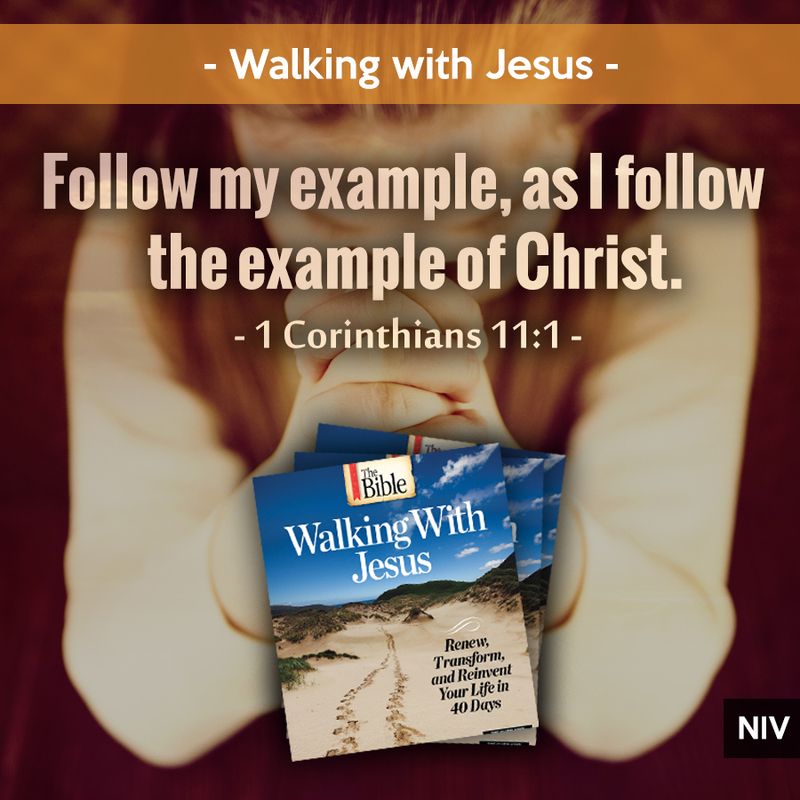 According to Scripture, imitating Jesus is the ultimate aim of everyone who believes in him. 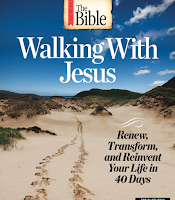 In its simplest form, imitating Jesus is a three-step process. It’s been said that U.S. Treasury agents learn to spot counterfeit money by carefully studying the real thing. Likewise, the more closely you study Jesus—his words, his priorities, his boldness, his commitment, his love, his interaction with hurting and broken people—the easier it will be for you to identify areas in your life where you can become more like him. Admittedly, Jesus set the bar impossibly high. He lived a sinless life, after all. Decidedly imperfect people trying to imitate a perfect Savior might seem like an exercise in futility. But it need not be. The apostle Paul was an accomplice to the murder of Stephen, the first known Christian martyr. In Paul’s letters, he freely shares his struggle with sinful habits—a struggle he occasionally lost. Paul was the first to admit his imperfection. Yet he set himself up as an example to follow. Paul understood that imitating Jesus is an ongoing pursuit. When you stumble, you confess your failure, learn from it, and move on. Don’t dwell on it. Don’t disqualify yourself as an imitator of Jesus. Don’t become paralyzed by the enormity of the task. Instead, draw wisdom from your failures. Lean heavily on God’s forgiveness and grace. Resolve to try again and again—with each decision you make, each interaction you have, and every thought you entertain. Make it your goal to live in a way that helps others see Jesus. After you’ve spent time studying Jesus’ example, gained experience as a follower of Christ, learned hard lessons about the ups and downs of imitating Jesus, and established yourself as a mature Christian, you can make the same offer that Paul made in 1 Corinthians11:1. You can offer yourself as a role model to young Christians looking for direction. 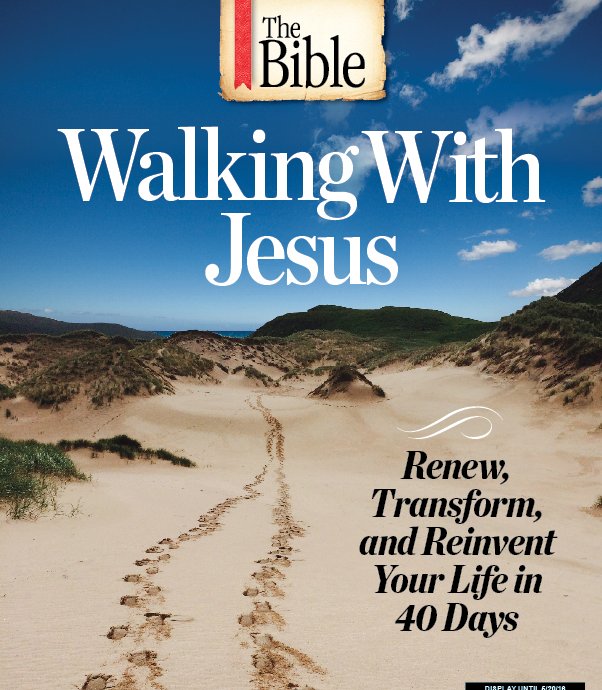 This blog post has been adapted from Walking with Jesus, a special-edition magazine that is available wherever magazines are sold.